The levels of microplastic particles accumulating in the Antarctic are much worse than expected, a team of experts has warned. 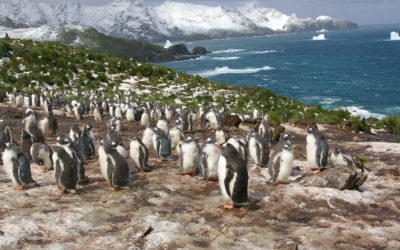 The continent is considered to be a pristine wilderness compared to other regions and was thought to be relatively free from plastic pollution. 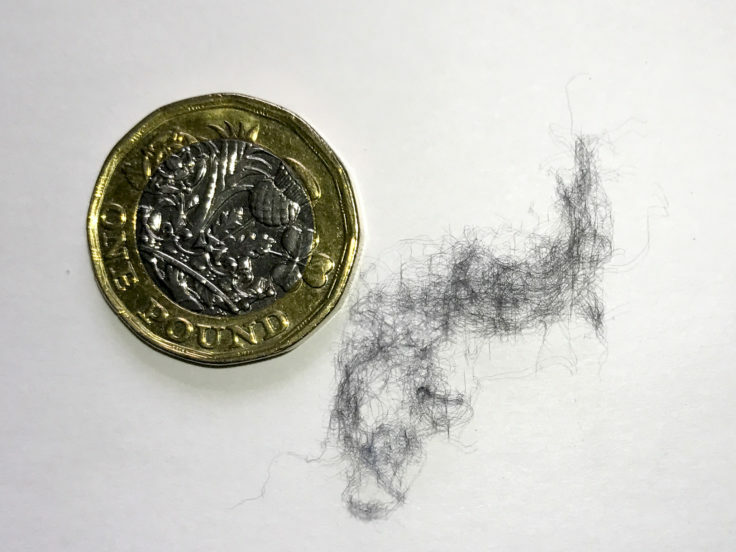 However new findings by scientists from University of Hull and British Antarctic Survey (BAS) have revealed that recorded levels of microplastics are five times higher than you would expect to find from local sources such as research stations and ships. Microplastics are particles less than 5mm in diameter and are present in many everyday items such toothpaste, shampoo, shower gels and clothing. They can also result from the breakdown of plastic ocean debris. 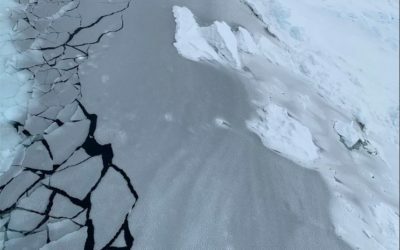 The results, published in the journal Science of the Total Environment, have raised the possibility that plastic originating from outside the region may be getting across the Antarctic Circumpolar Current, historically thought to be almost impenetrable. The Southern Ocean covers approximately 8.5 million square miles and represents 5.4% of the world’s oceans. 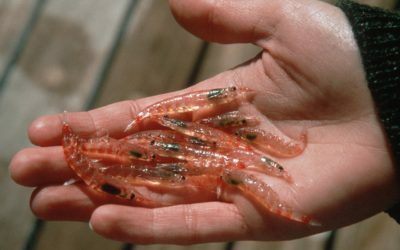 The region is under increasing threat from fishing, pollution and the introduction of non-native species, while climate change is leading to rising sea temperatures and ocean acidification. Concern is growing about pollution from floating plastic debris, which can be become entangled with or ingested by wildlife. Microplastics enter the oceans via wastewater and through the breakdown of plastic debris and have been shown to be persistent in surface and deep ocean waters and in deep sea sediments. Tests have shown that a single polyester fleece jacket can release more than 1,900 fibres per wash, while around half of discarded plastics are buoyant in seawater and may be subject to degradation by ultraviolet radiation and decomposition. More than half of the research stations in the Antarctic have no wastewater treatment systems, the research reports. It’s estimated that up to 500kg of microplastic particles from personal care products and up to 25.5 billion clothing fibres enter the Southern Ocean per decade as a result of tourism, fishing and scientific research activities. 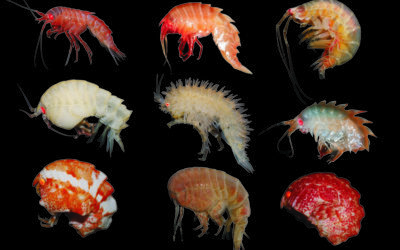 While this is negligible at the scale of the Southern Ocean, the researchers say it may be significant at a local scale. “Our understanding of the sources and fate of plastics in these waters is limited at best. Given the low numbers of people present in Antarctica, direct input of microplastic from wastewater is likely to be below detectable limits at a Southern Ocean scale. “However, microplastics generated from degradation of larger pieces of plastic or transferred into the Southern Ocean across the polar front may be a major contributor to the high levels of microplastics recorded at some open ocean sites. “We have monitored the presence of large plastic items in Antarctica for over 30 years. 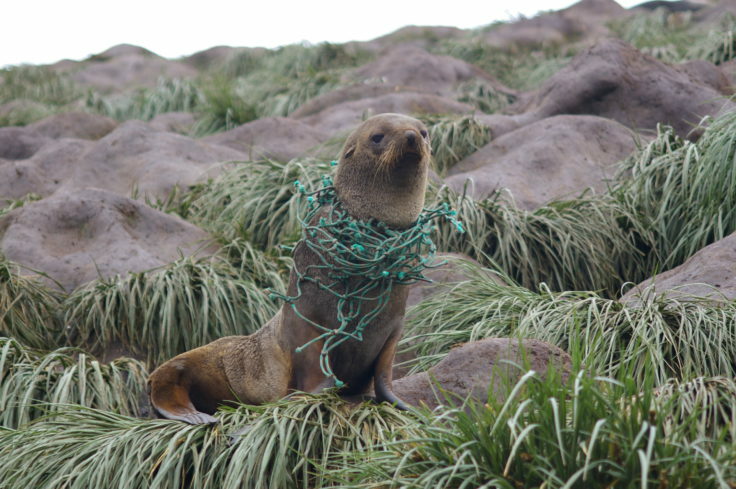 While we know that bigger pieces of plastic can be ingested by seabirds or cause entanglements in seals, the effects of microplastics on marine animals in the Southern Ocean are as yet unknown”. “This paper represents an excellent first step towards recognising the presence of microplastics in Antarctica and allows us to call for international effort in monitoring the situation whilst it is still in its earliest stages”. The research was carried out in association with the Cientifica del Sur University in Peru.